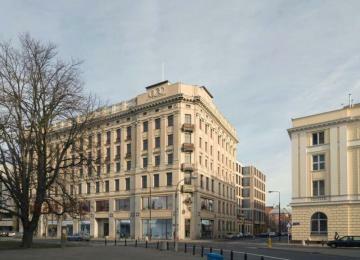 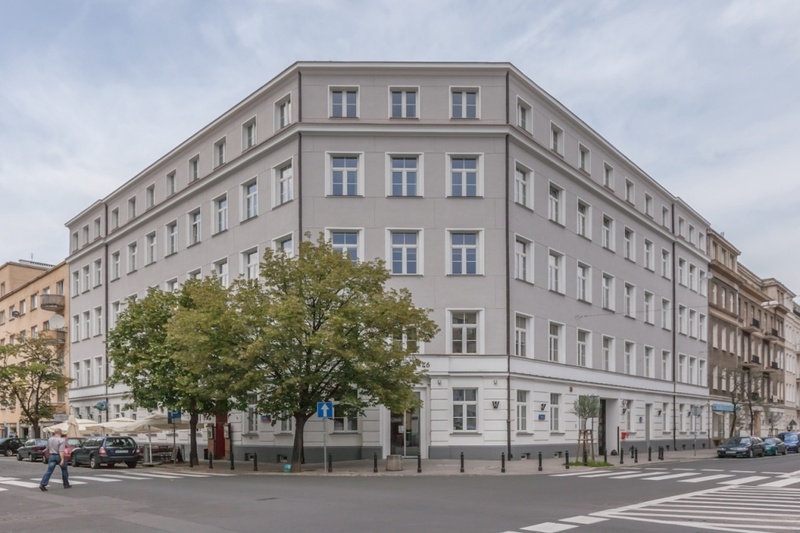 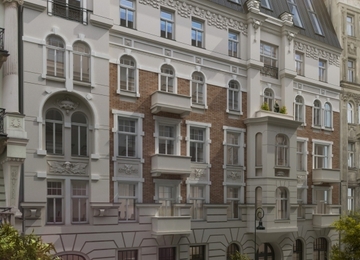 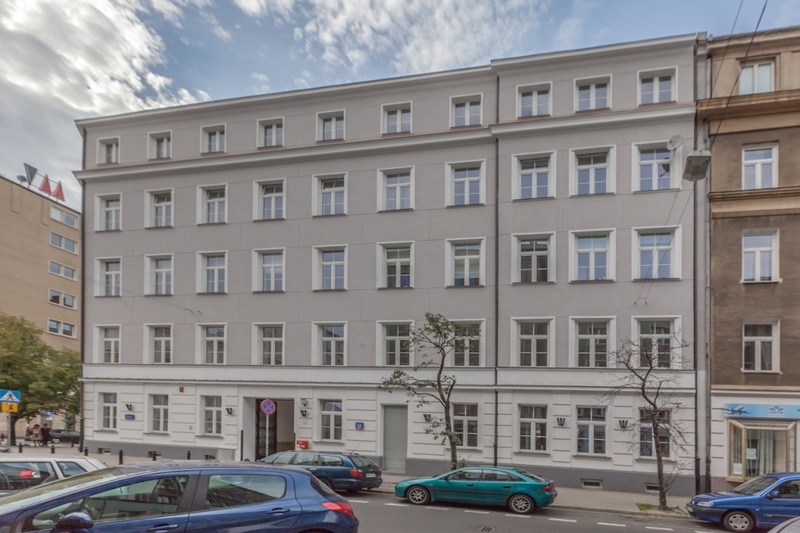 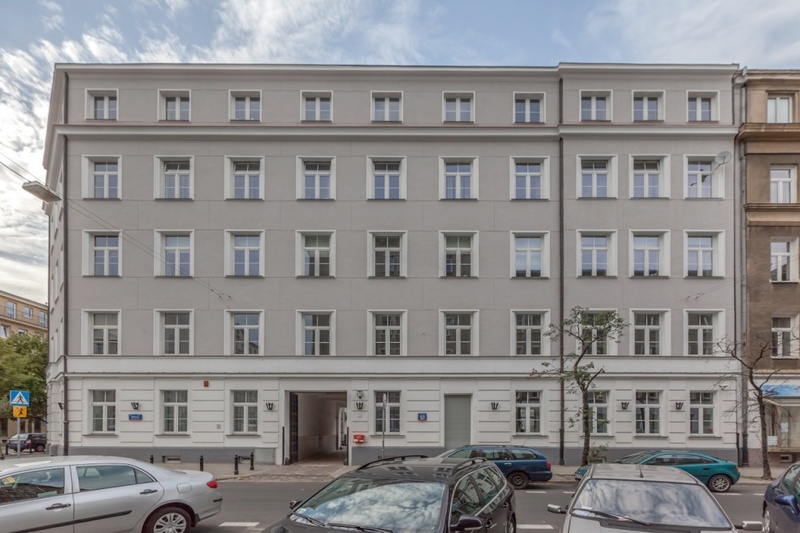 Wilcza 46 is a tenement house, constructed in the 1950s that offers about 2 500 sq m of lettable office space. 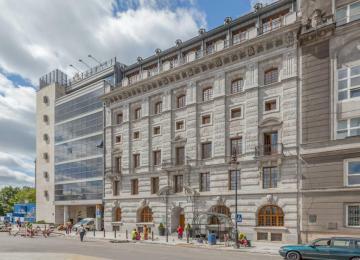 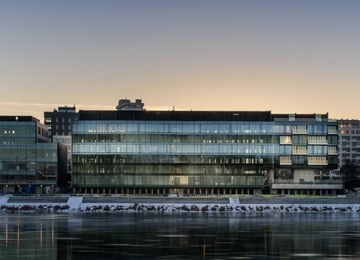 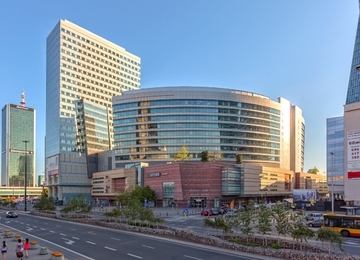 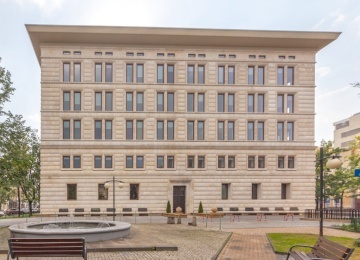 Thanks to the modernization in 2011, the building has received an unprecedented image: a sophisticated combination of style, prestige and functionality. 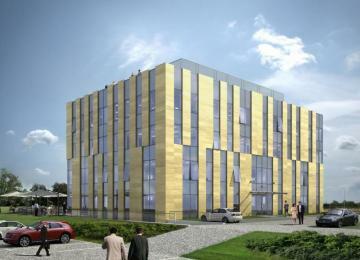 Offices are equipped with: air-conditioning, system of structural cabling, carpeting and openable windows. 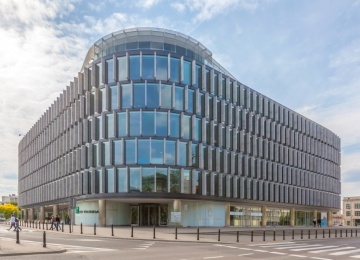 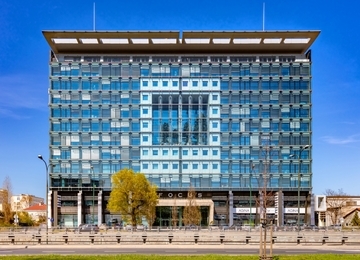 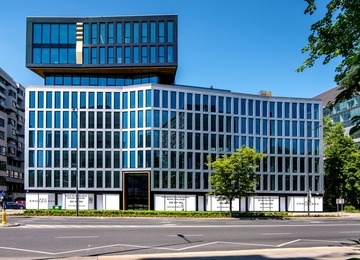 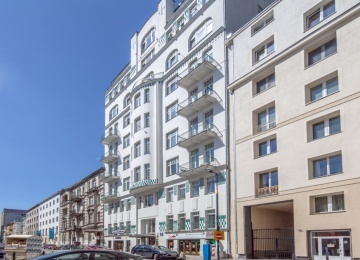 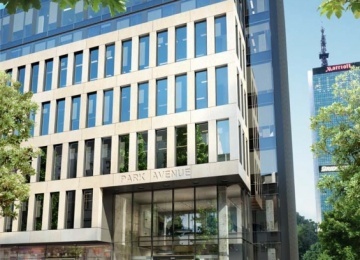 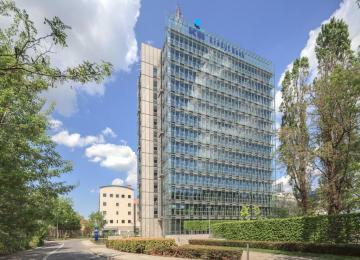 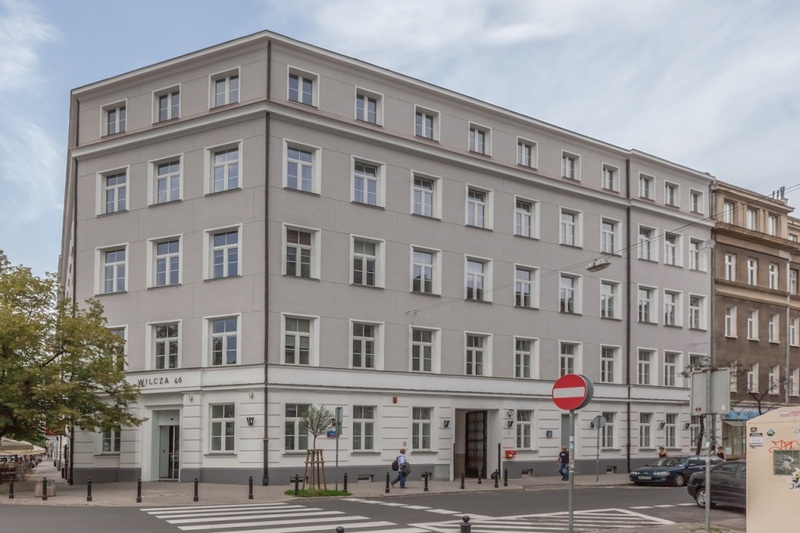 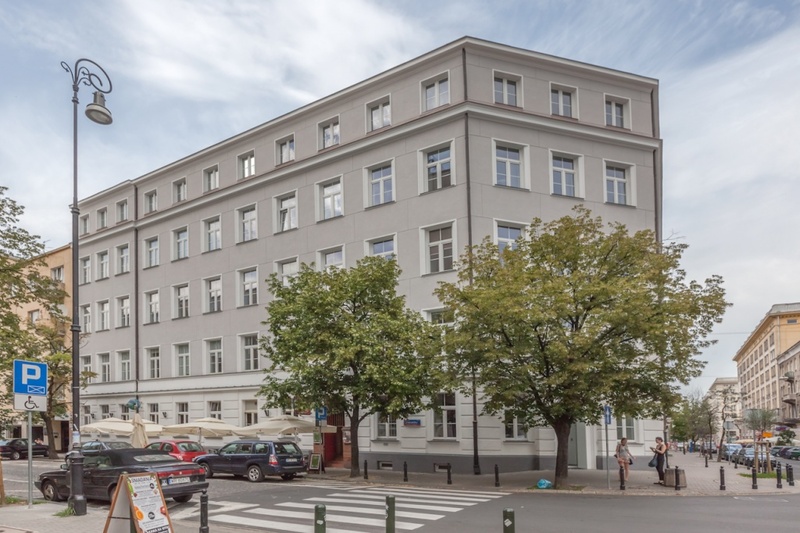 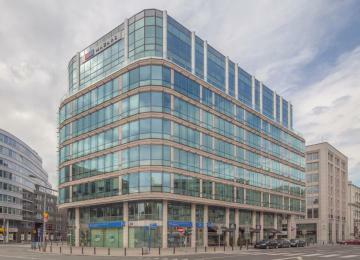 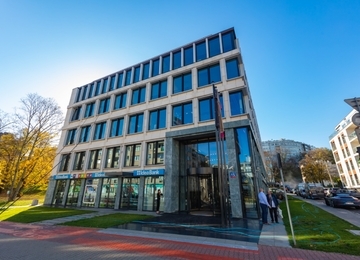 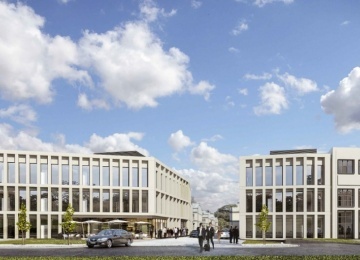 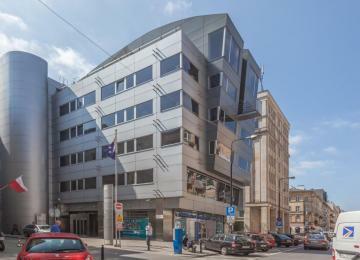 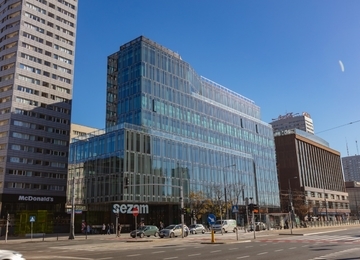 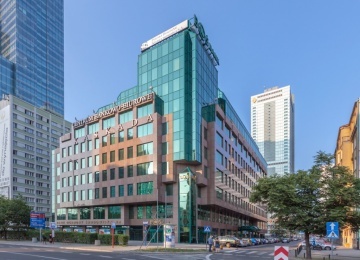 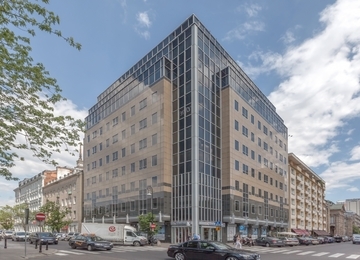 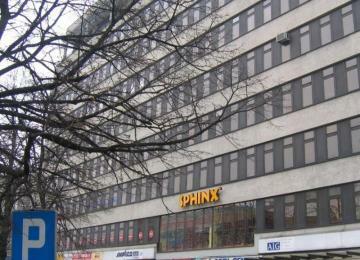 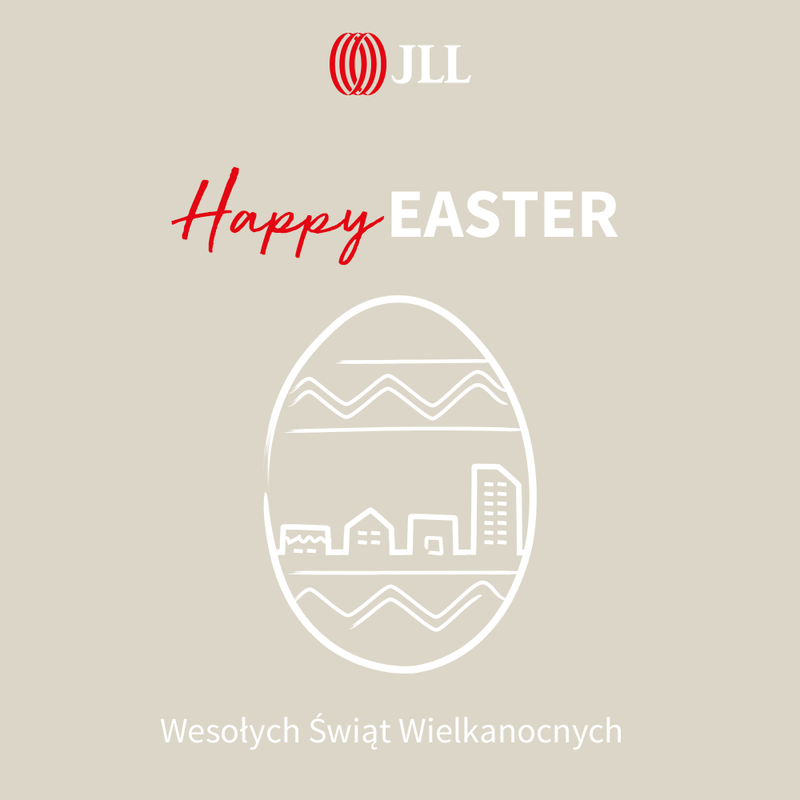 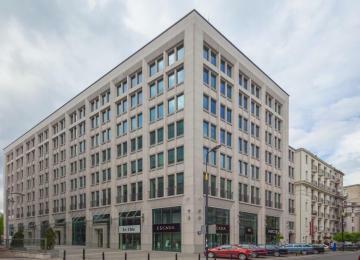 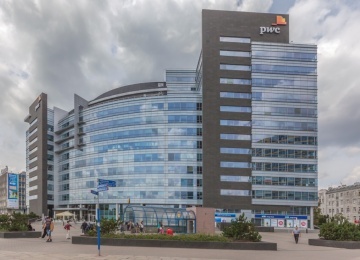 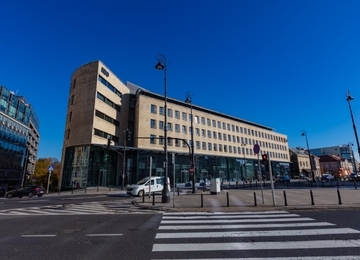 The building is situated in the prominent and prestigious location in the very centre of Warsaw, next to the most important communication trails, leading to the airport, railway and bus stations, as well as other key locations in the city. 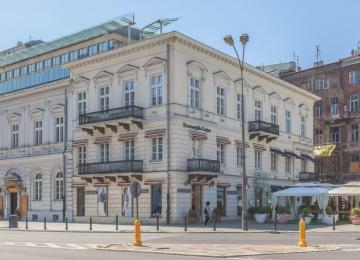 In direct neighborhood there are historical tenement houses, hosting numerous governmental institutions and cultural centres. 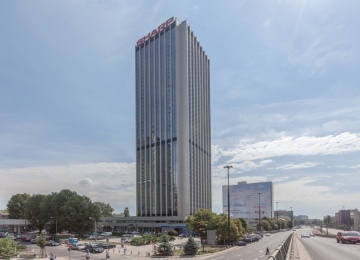 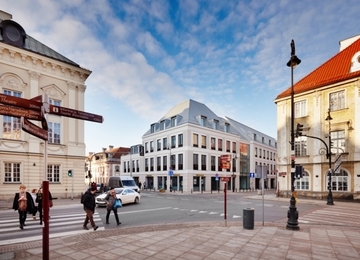 This part of the capital is also its business heart, with seats of strategic Polish and international companies, exclusive hotels and elegant restaurants.